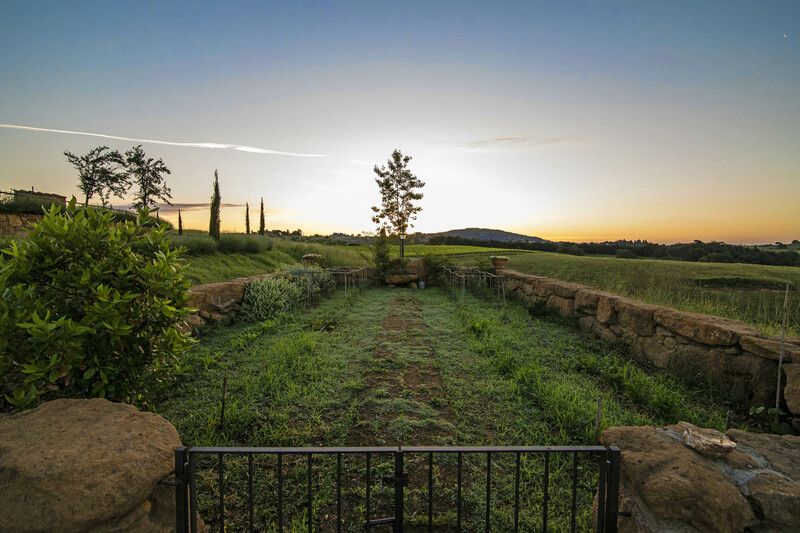 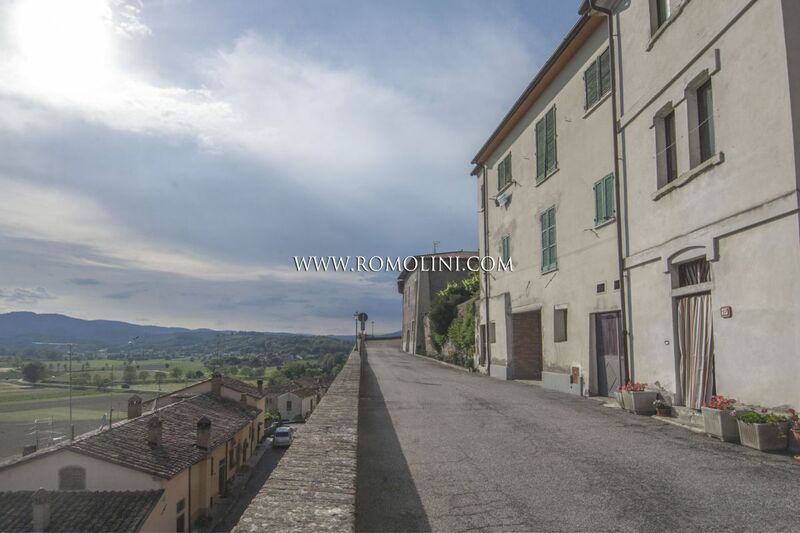 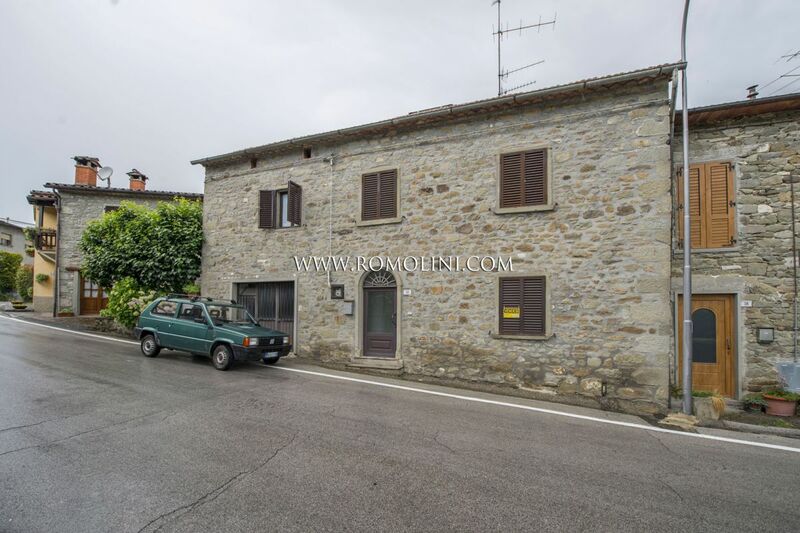 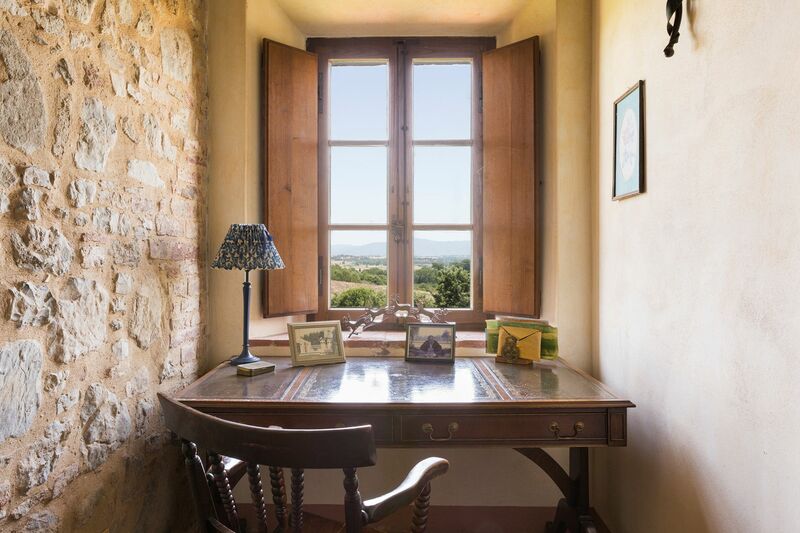 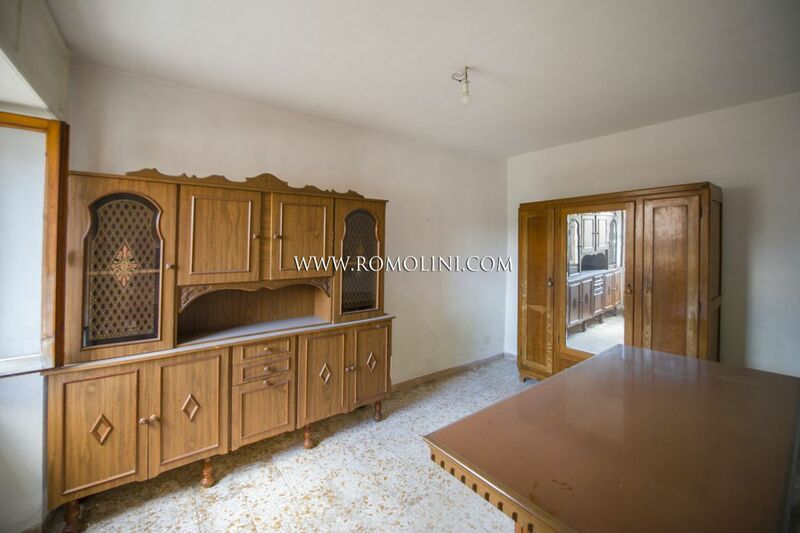 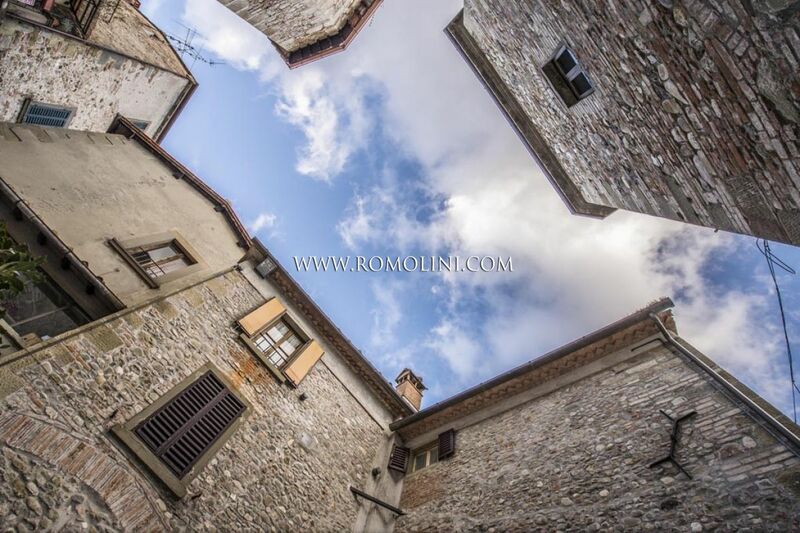 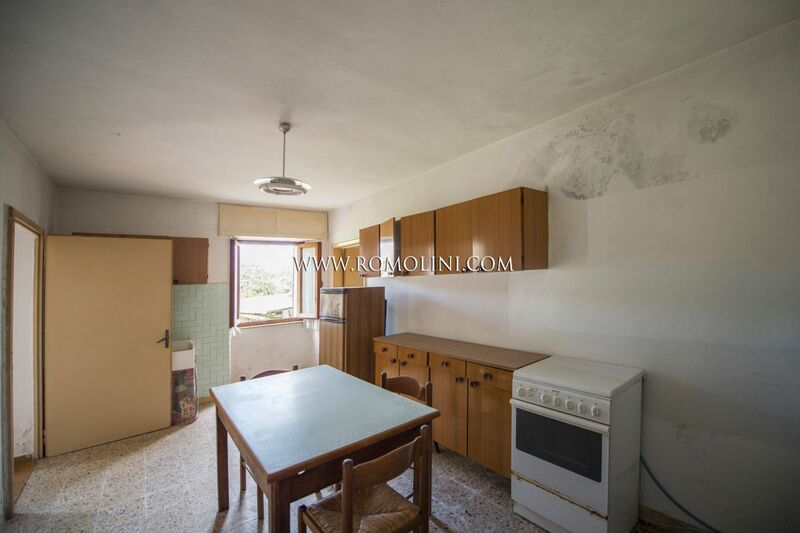 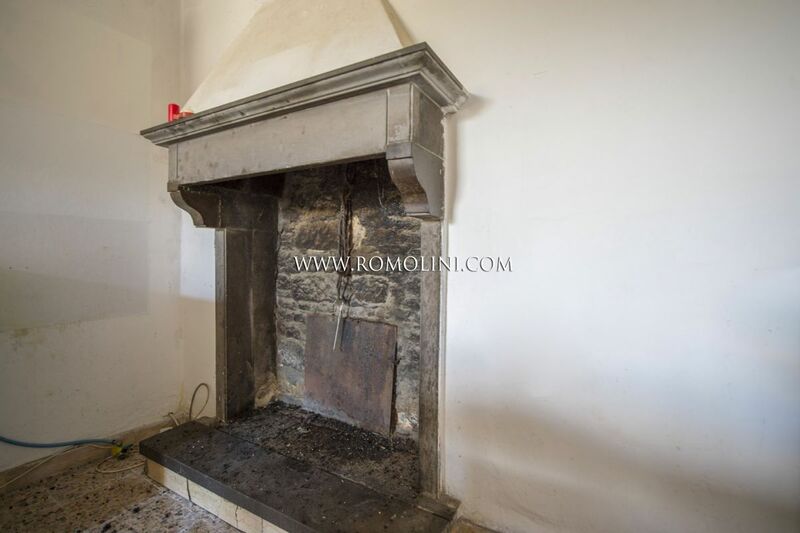 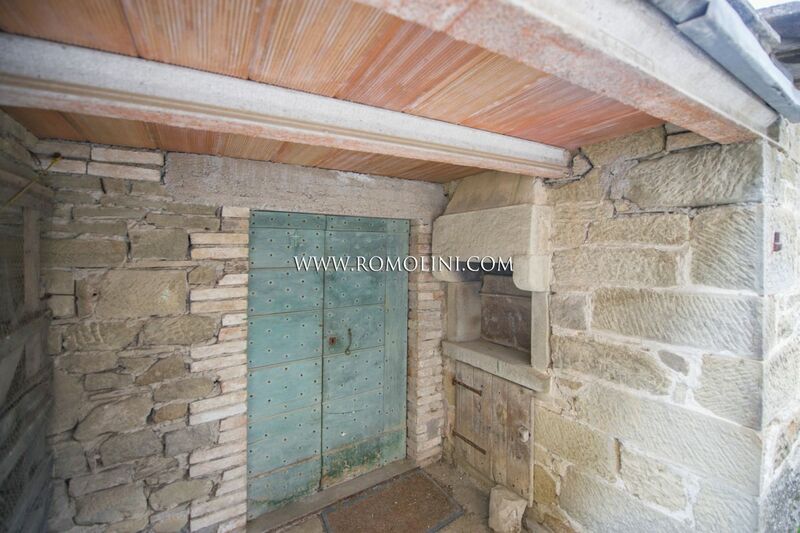 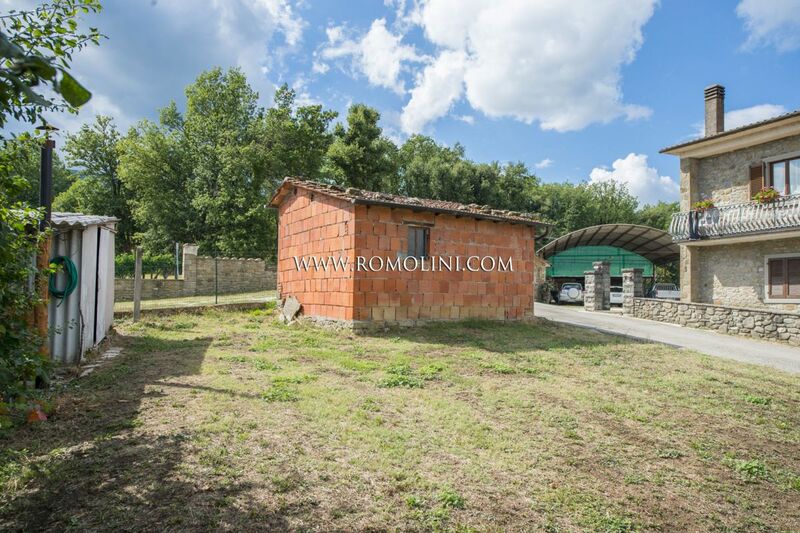 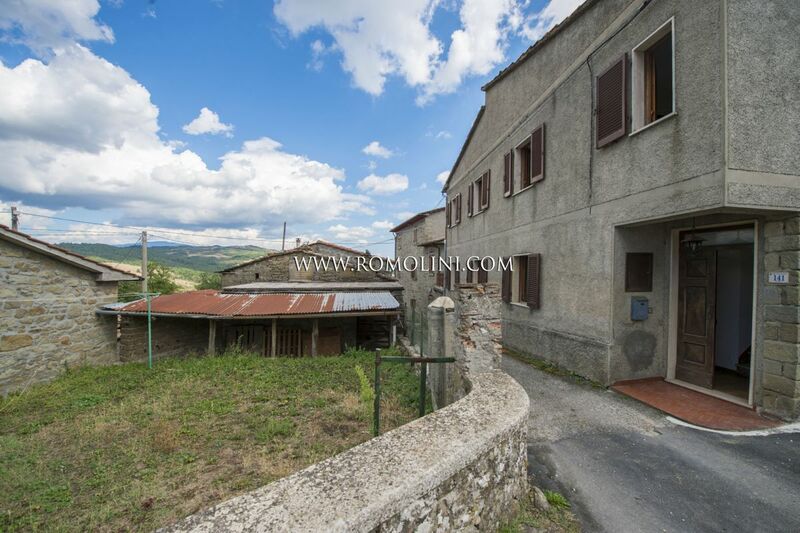 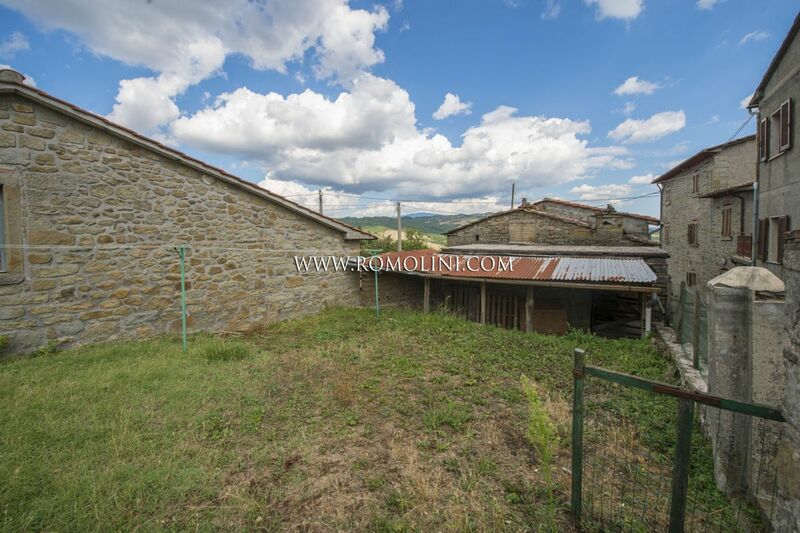 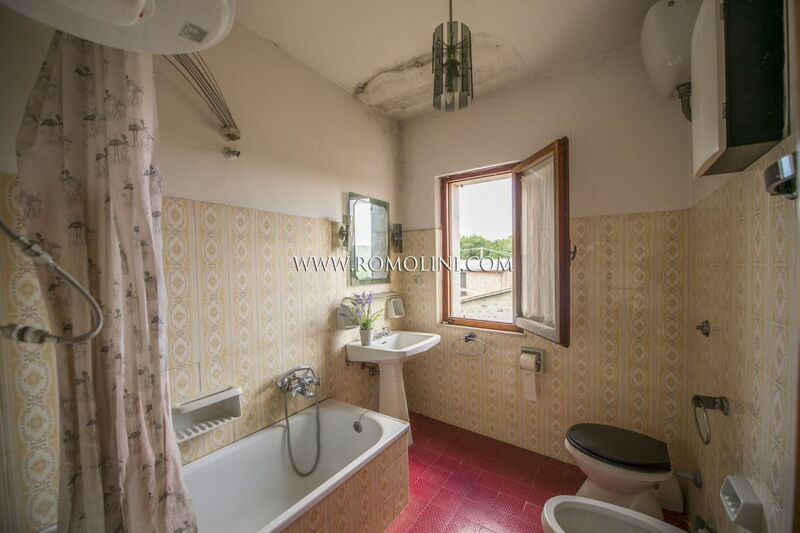 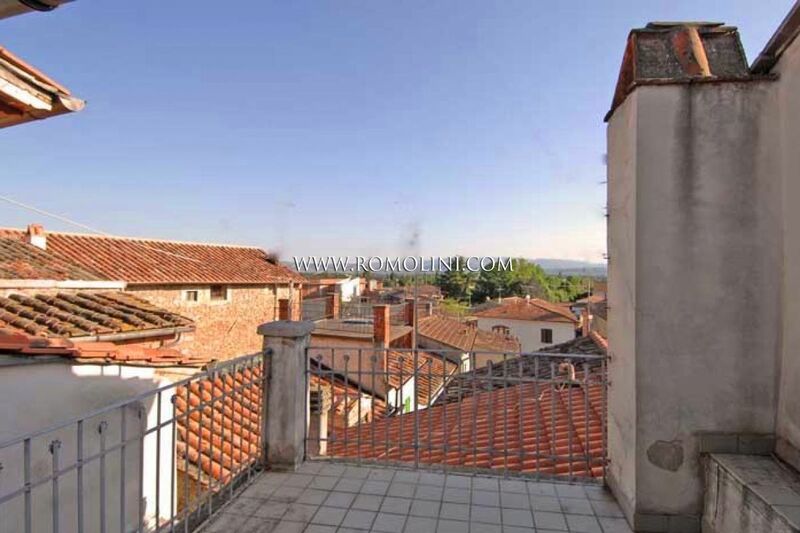 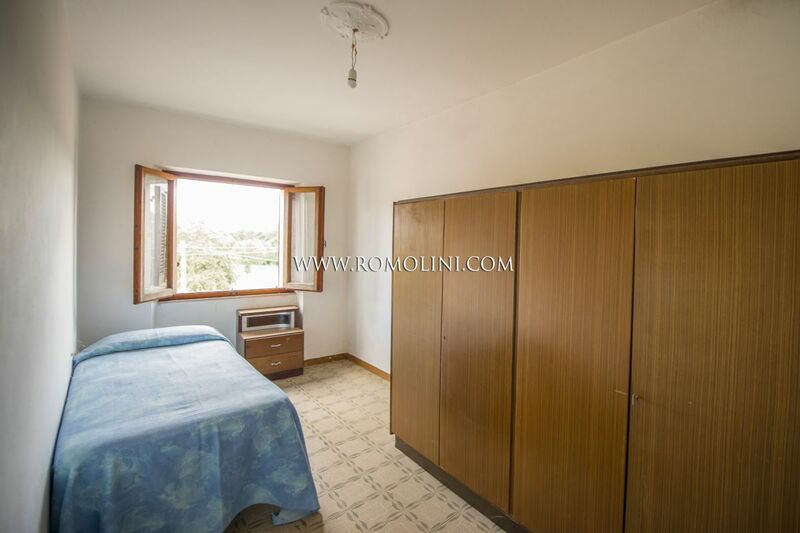 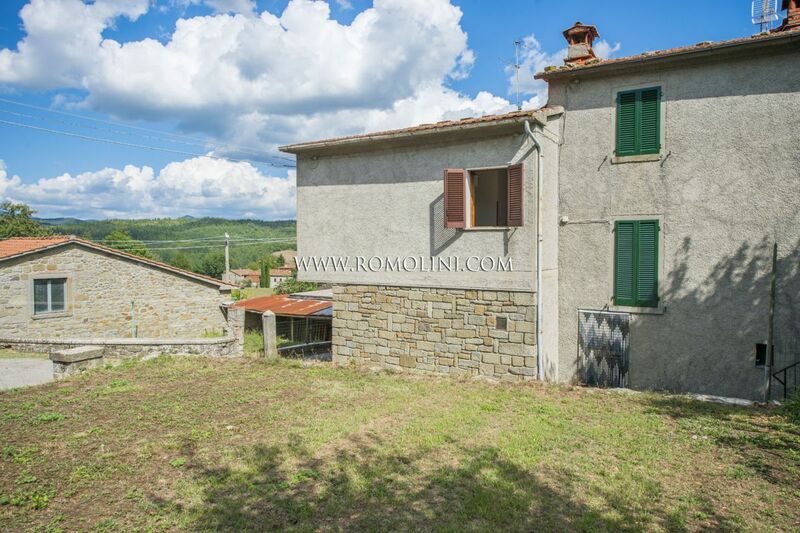 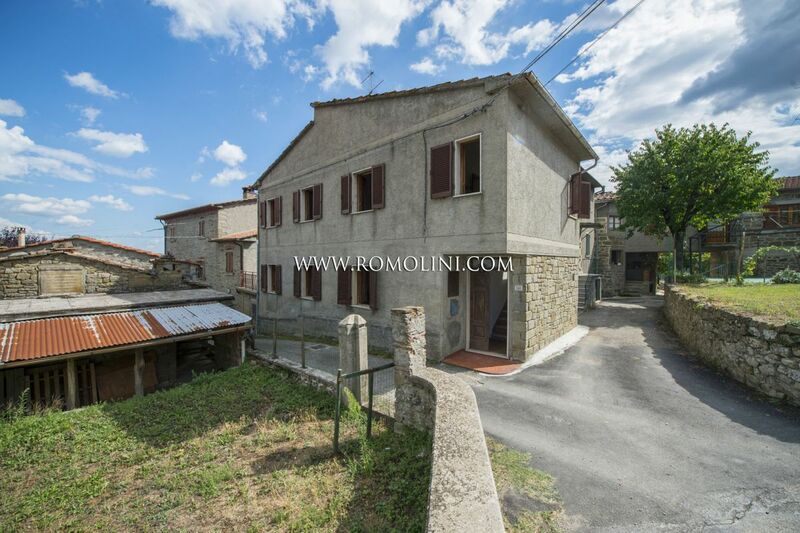 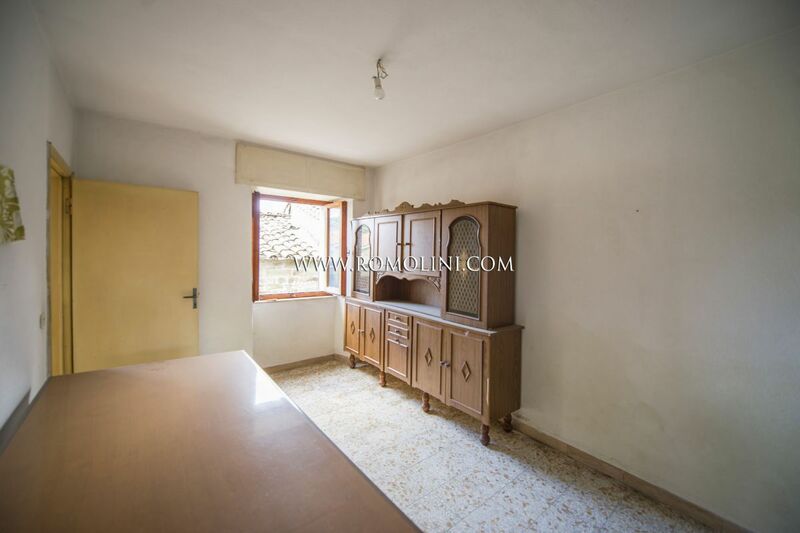 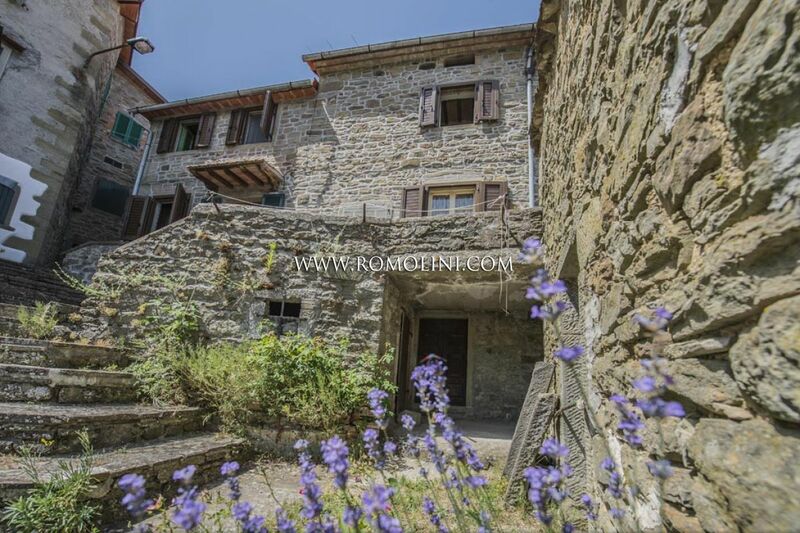 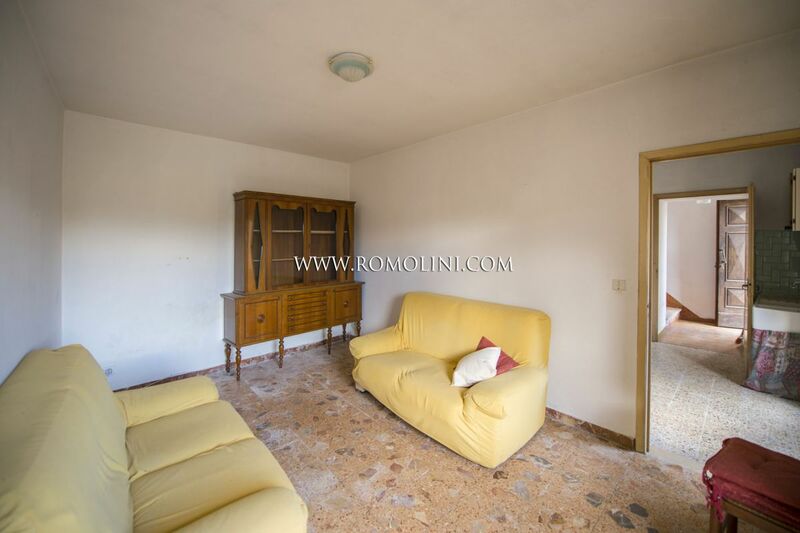 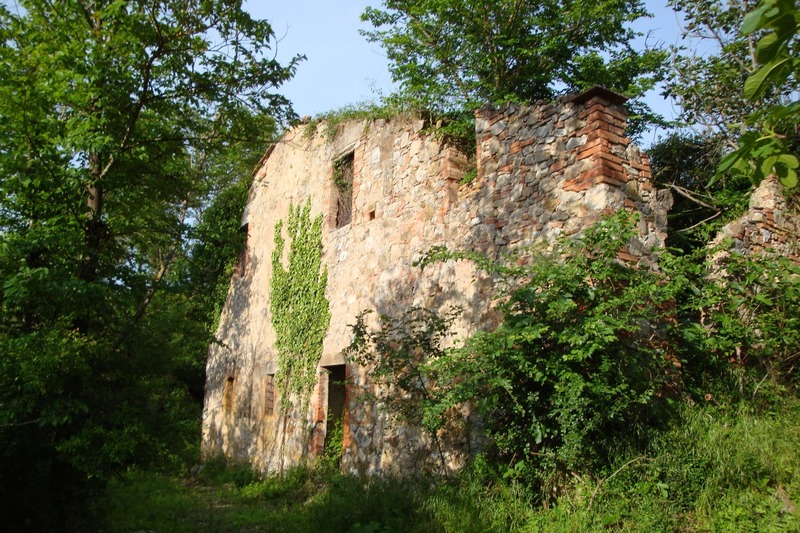 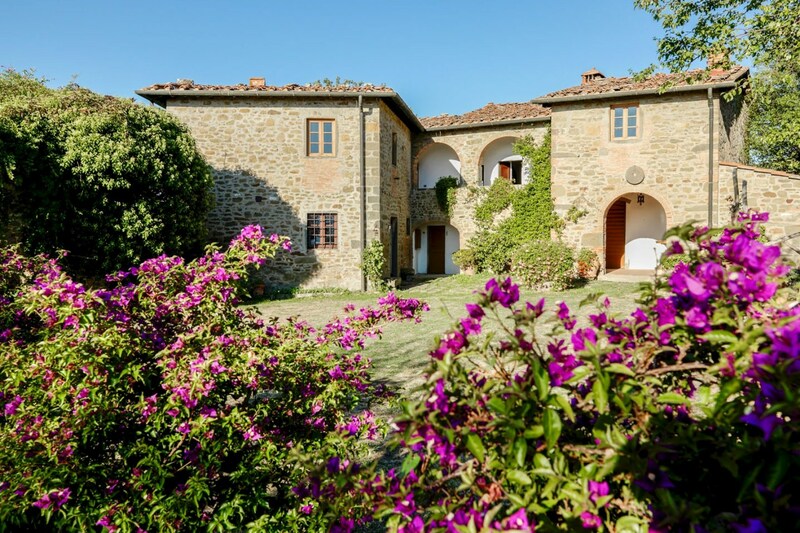 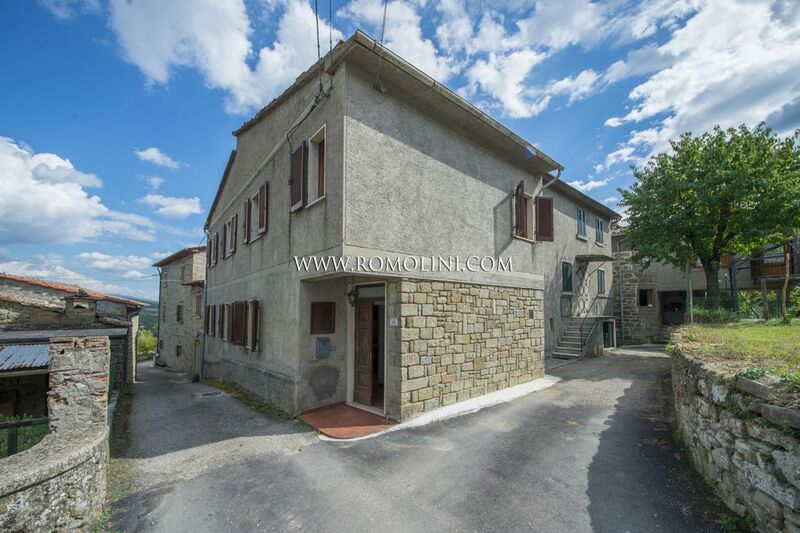 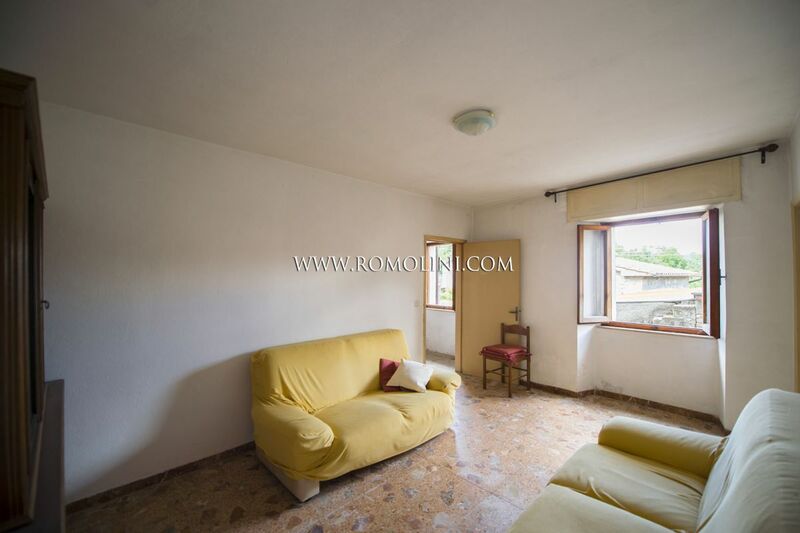 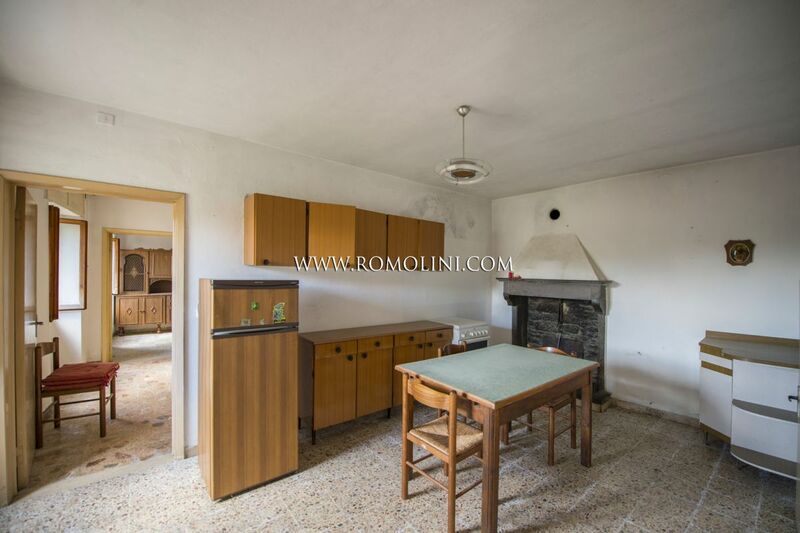 Located in the outskirts of a small town and not far from Caprese Michelangelo, on the hills of Tuscany, 120 sqm semidetached house with garage, storage room and small garden. 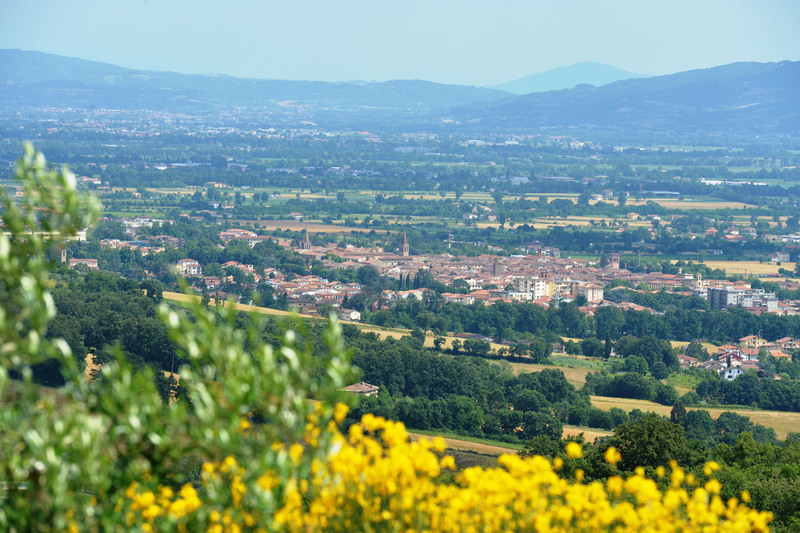 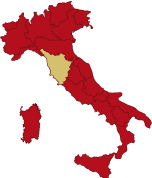 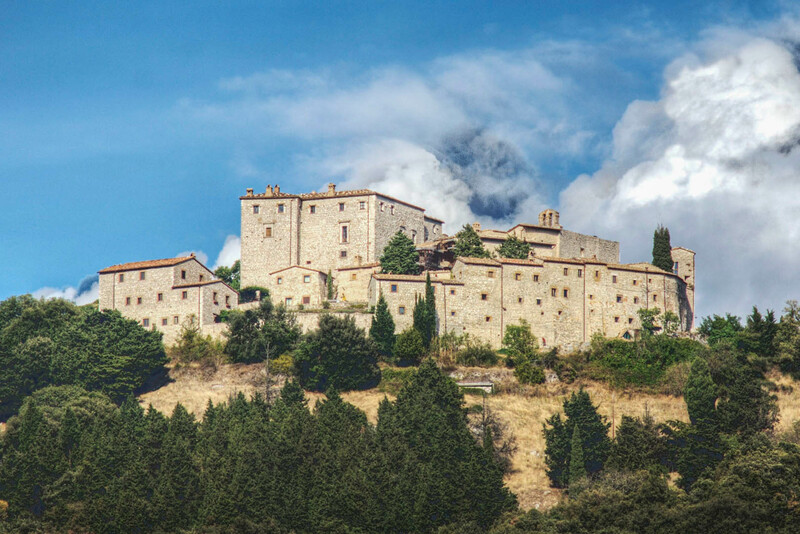 Easily reached via the municipal road network and not far from the basic services (4km; 5’), the house allows easily moving throughout the region and visit its most interesting centers: the medieval towns of Anghiari (13km; 15’) and Sansepolcro (19km; 25’), the Franciscan shrine of La Verna (24km; 30’), Arezzo (34km; 45’), the medieval Siena (96km; 1h 45’) and the unrivaled Florence (109km; 1h 45’). 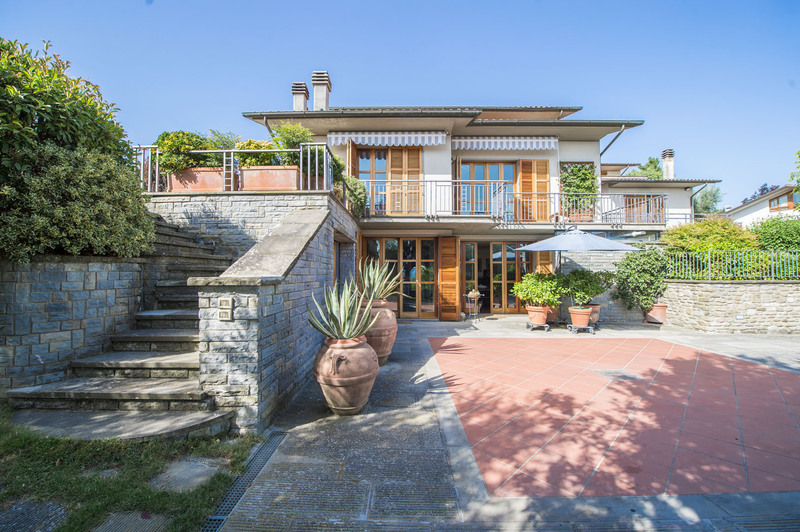 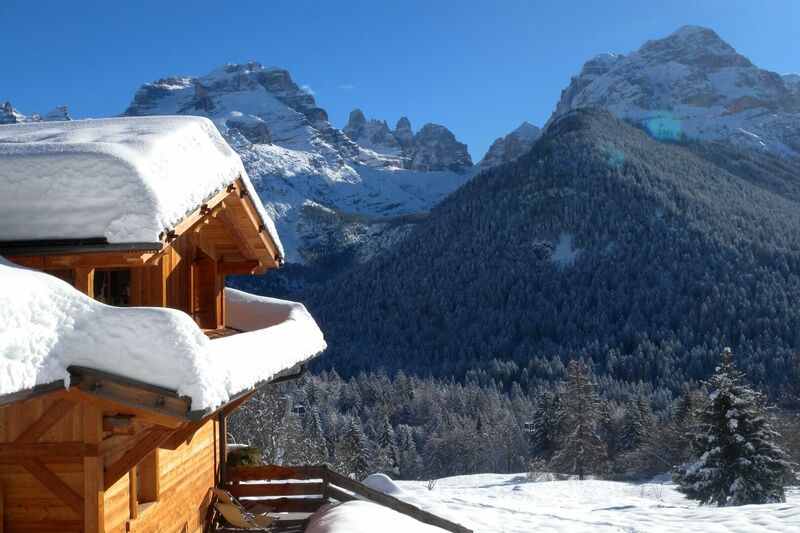 The most convenient airports to reach the property are Perugia Sant’Egidio (85km; 1h 5’), Firenze Peretola (126km; 1h 45’), Bologna Marconi (174km; 2h), Pisa Galilei (187km; 2h 20’), Roma Ciampino (263km; 3h 10’) and Roma Fiumicino (278km; 3h). 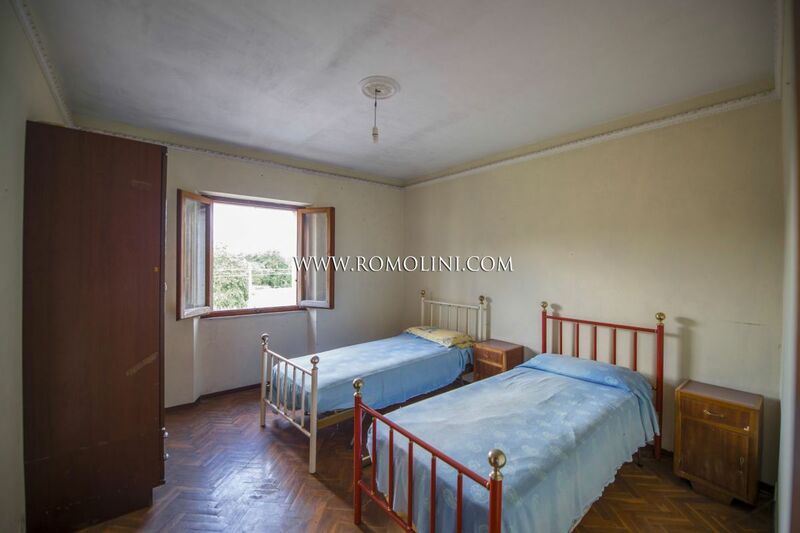 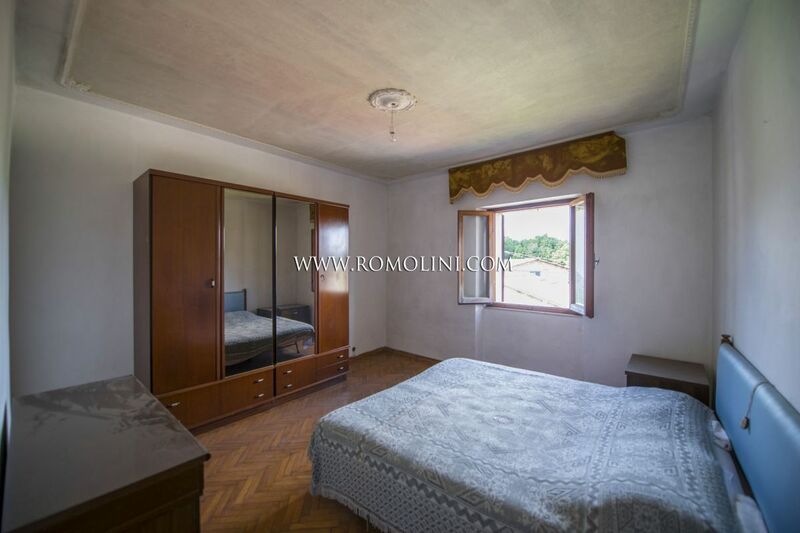 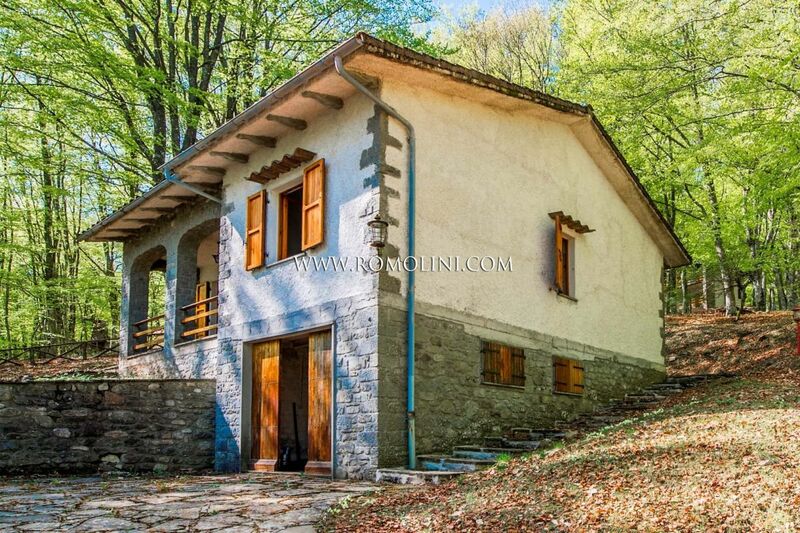 - First floor: three bedrooms and bathroom. 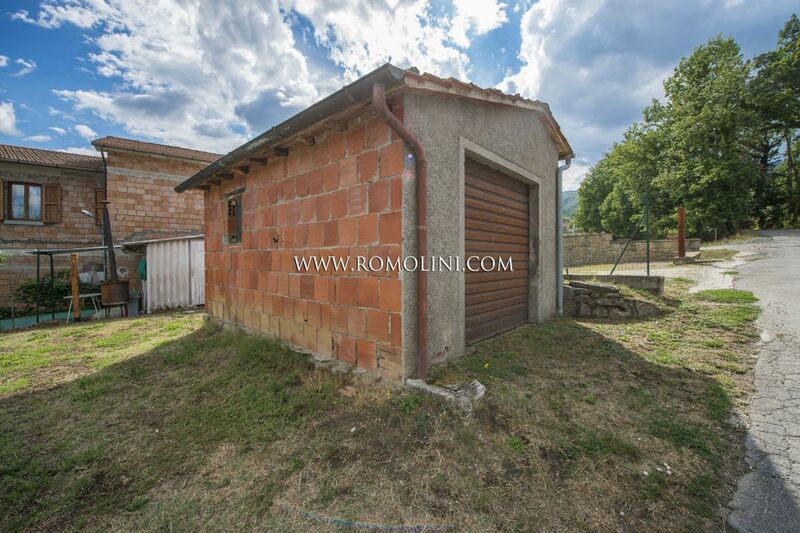 Not far from the house are located a storage house and a convenient garage.